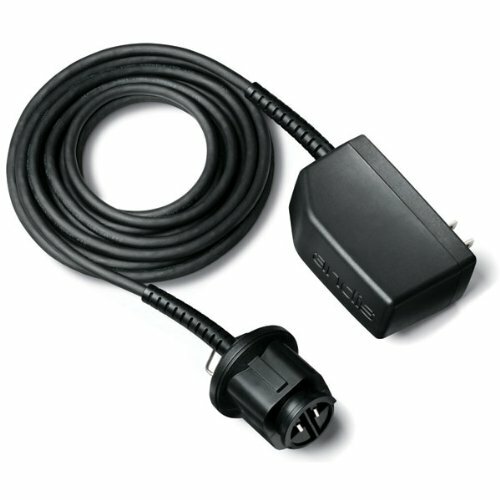 This PowerGroom and AGR Plus cord pack adaptor fits Andis Super AGR Plus clippers. Attaches to the bottom of the clipper and allows you to run the clipper directly off electrical current, rather than a battery pack. Includes a 12-feet cord and measures 9-2/7-inch length by 9-2/7-inch width by 3-inch height. Comes with a 1-year limited manufacturers warranty.